Everyone knows them, everyone has them and everyone wears them: the three famous stripes. A simple motif with a powerful message. The three stripes have become the universal symbol for sportiness, quality and lifestyle - an ideal patented by Alfred Dassler in 1949 to ensure he and his company would rise above the competition, treading paths nobody had ever dared to before. In 1949 Adolf Dassler founded the Adi Dassler adidas sports shoe factory and began production together with 47 colleagues. 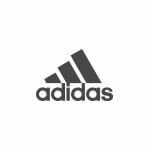 The fact that Adolf Dassler had a knack for making sports shoes became apparent just a few years later, when the German national team won the World Cup final in 1954 while wearing adidas football shoes. This was a breakthrough for adidas. The success story continued with football, as adidas launched the Franz Beckenbauer tracksuit in 1967, thus expanding the product range to clothing. And it did not stop there; next was the adidas football, which was developed by the company for the 1970 FIFA World Cup. Soon enough it was not only footballers who counted on adidas. Mountaineer Reinhold Messner and gymnast Nadia Comaneci were also kitted out by adidas. Even the hip hop band Run DMC dedicated a song to this cult brand and publicly announced their admiration for the sports article manufacturer during a concert. 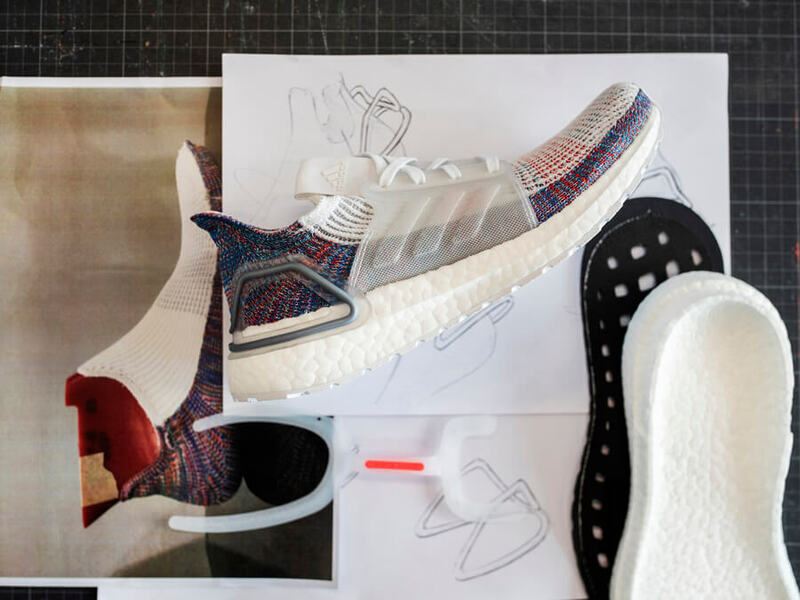 It was at that moment that arts and sport fused together to form a building block that adidas has been using ever since. The company then began to advertise using entertainers and musicians, and launched its first street fashion collection. 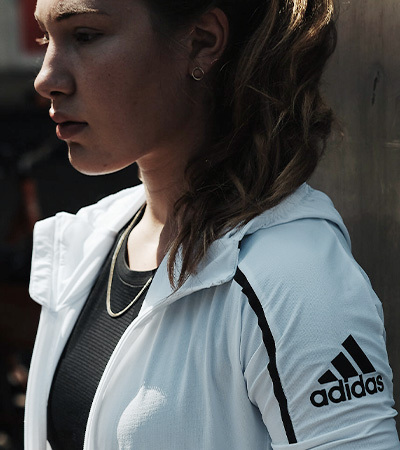 The result is collaboration with designers like Yohji Yamamoto and Stella McCartney, which means that adidas products are not only popular among sportspeople, but also among the fashion-conscious. 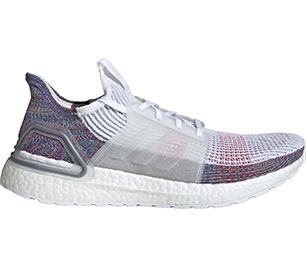 No other technology is as closely bound to adidas as the Boost technology; it consists of thousands of tiny foamed TPU balls that retain energy during every step to then return it to you. It was in 2013 that the first Energy Boost running shoe was equipped with legendary Boost damping material. 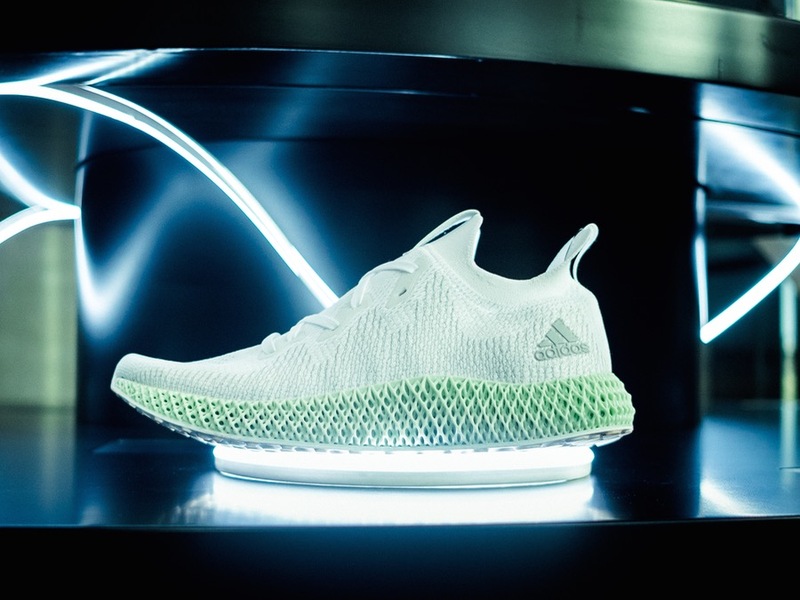 This first model was followed by the Pureboost ZG, the Ultra Boost, the Supernova Glide Boost and the Pureboost X. 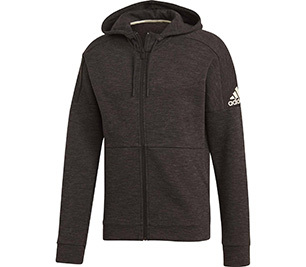 Of course, adidas also provides for running fans when it comes to clothing. 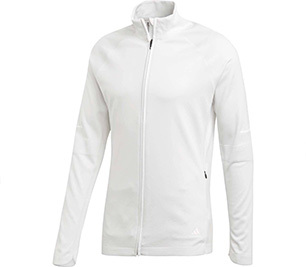 High-quality materials like climalite offer a comfortable, dry feeling, while adidas climaheat material keeps athletes nice and warm in cooler temperatures. Then, climacool ventilation provides optimal heat and moisture management. Apart from that, there are also practical details like reflective elements, thumb holes or perspiration-proof pockets. 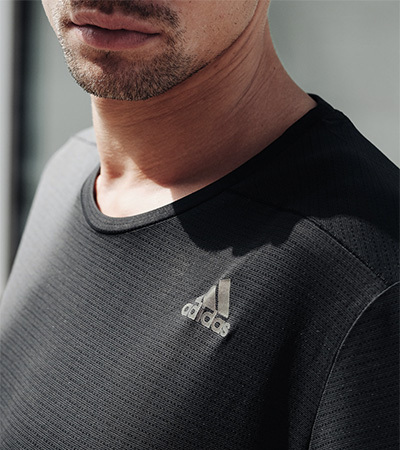 When it comes to fitness, adidas has the ideal product to meet every demand. 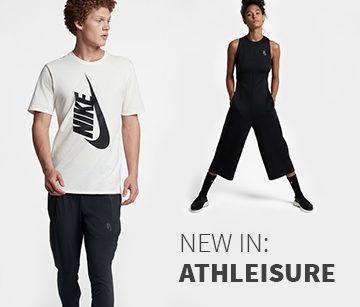 Clothing with Techfit technology, for example, offers a compression fit that concentrates your muscle power and improves the stamina of the athlete. climachill draws excess heat away from the body to ensure a cool feeling thanks to its special structure and aluminium dots. The Essentials series also impresses with functional material, comfortable cuts and the famous 3-stripe look. The perfect fitness shoes are the element that completes a sports outfit. With the Pureboost X training shoe fitness fans benefit from maximal energy return. 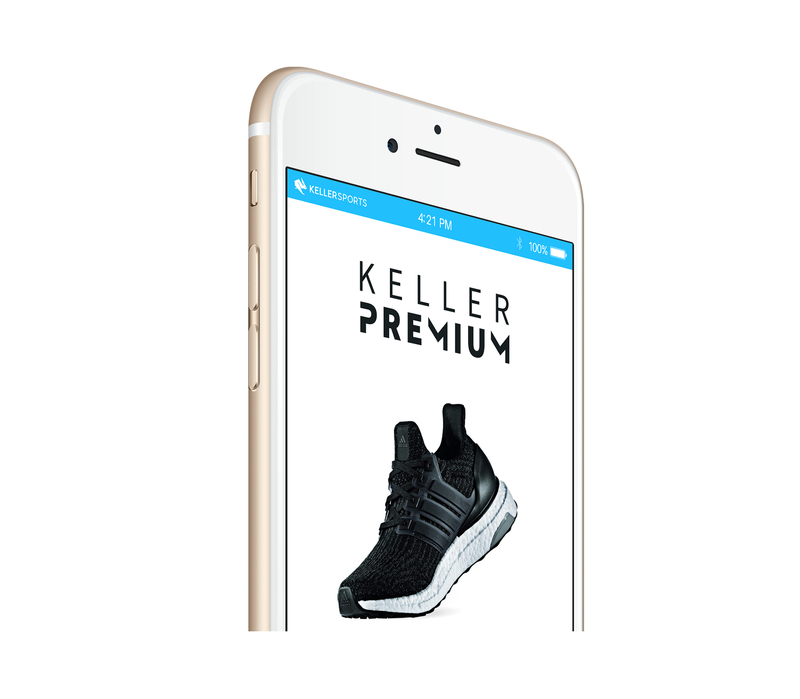 At the same time, the shoe offers the necessary flexibility for intense workouts. The Gymbreaker Bounce is ideal for cardio training as it offers optimal stability in the midfoot area and has reactive damping. Apart from these models, adidas also offers many other fitness shoes. From beginners to tournament players - with adidas shoes tennis fans can really give their all on the court thanks to support from technologies like Torsion System, which keeps the foot stable during fast directional changes. The sensitive toe area is protected by hardwearing adiTUFF material, while the Adiwear 6 outsole provides the necessary grip and durability. It is not without reason that famous players like Novak Djokovic count on the excellent performance of adidas tennis shoes. The adidas by Stella McCartney collection impresses with a completely unique style made up of feminine cuts, stylish details and a colourful, elegant design right in the foreground. As regards clothing for men, there is something for every taste: casual tennis hoodies, comfortable tennis shorts, classic tennis polos and stylish tennis t-shirts.